One of the many live-action adaptations of their animated classic that Disney has is the works is Dumbo, which Tim Burton is planning to direct. (And those who aren’t keen on these live-action versions have Burton to blame, as it was the success of his Alice In Wonderland that kicked it all off). 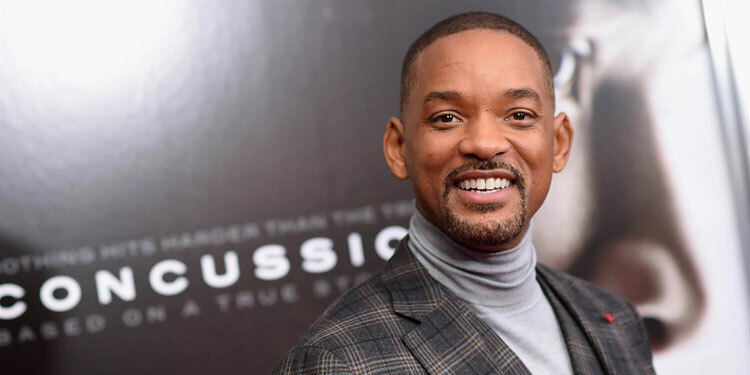 However, there are major obstacles to them signing on, as Disney wants to shoot this year, so Smith’s involvement would likely need to be scheduled around Bad Boys 3. 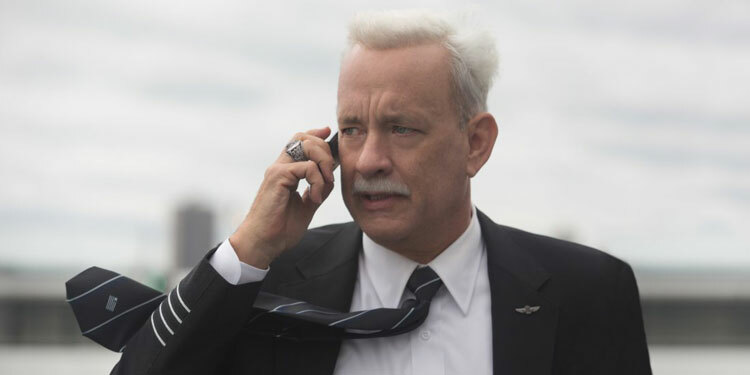 Hanks meanwhile is weighing up whether to do Dumbo or the World War II drama The Grey Hound. Clint Eastwood has always had the disposition as the outsider, the outlaw who doesn’t play by the rules and the one who would fight for the people against those in authority, especially if that power is abused. 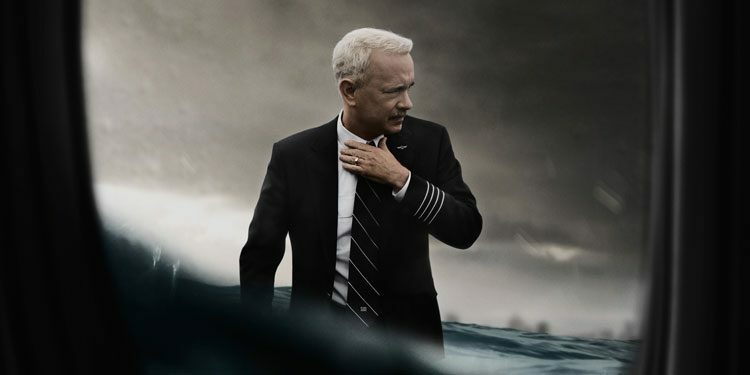 He continues this theme within his current directorial effort, Sully, which tells the remarkable true story of how an airline pilot managed to safely land a commercial airplane in the Hudson River in 2009, saving all 115 aboard and becoming a hero. 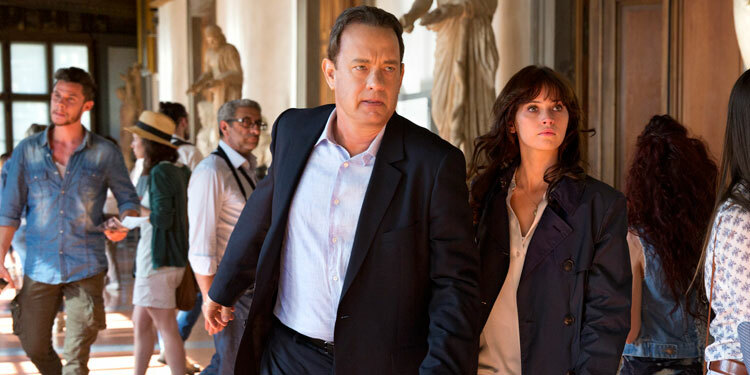 Alan (Tom Hanks) is a middle-aged businessman whose life isn’t turning out how he planned. His boss doesn’t think he’s particularly good at his job, he’s divorced, and feels a bit of a failure towards his daughter as his debt means he can’t afford to pay her college tuition fees. 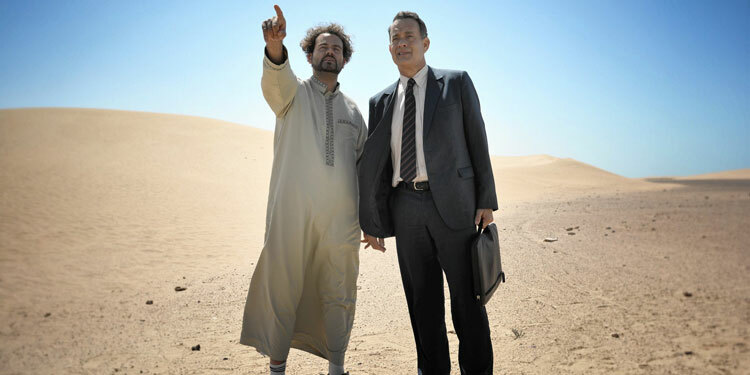 However, he now has a new opportunity, heading off to Saudi Arabia to give a presentation about a holographic IT system to the King.